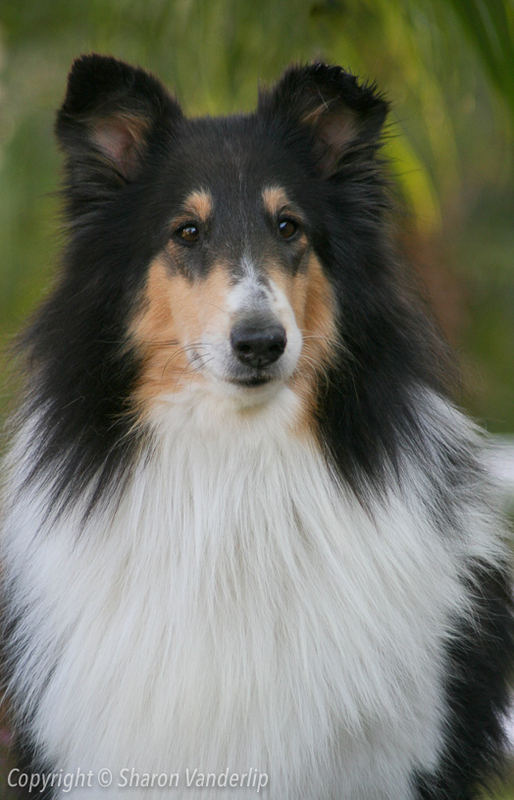 Amelia is proudly owned by veterinarian Dr. Chris Camann, residing in New York. 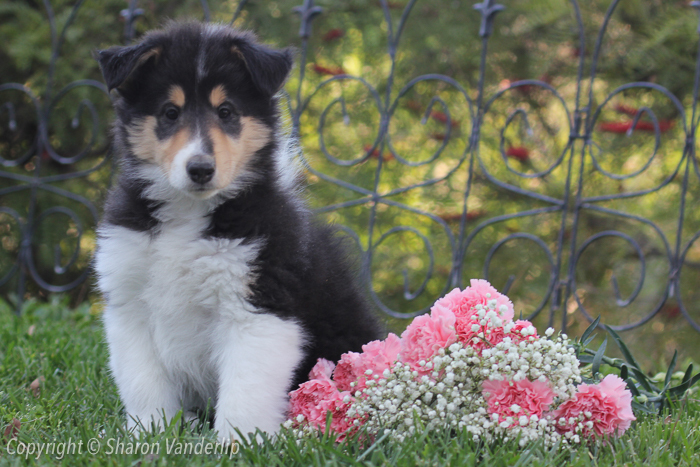 Ameila was a very lovely puppy that grew into a beautiful adult! 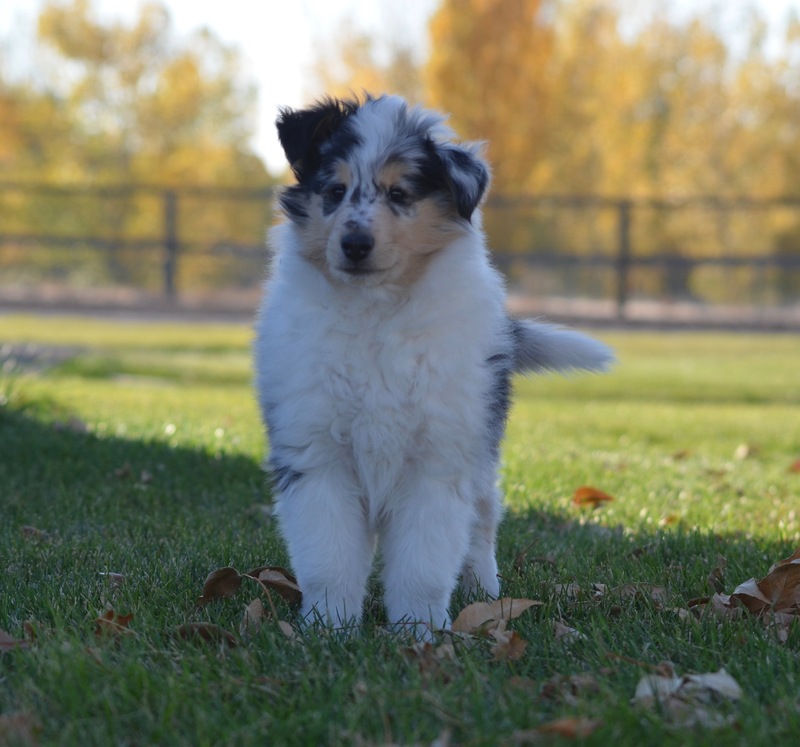 Dr. Camann has been training Amelia in agility and together they have a lot of fun! 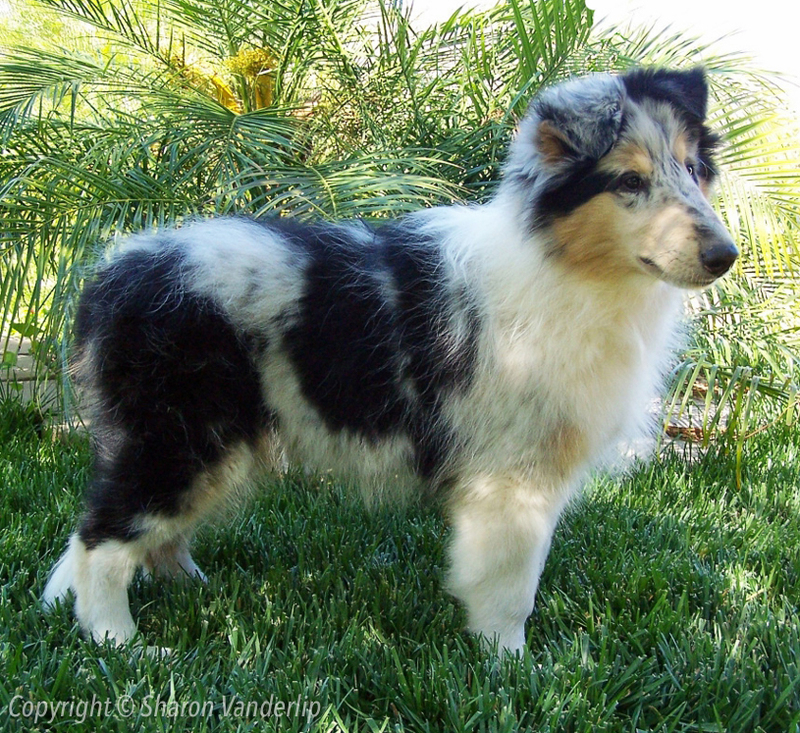 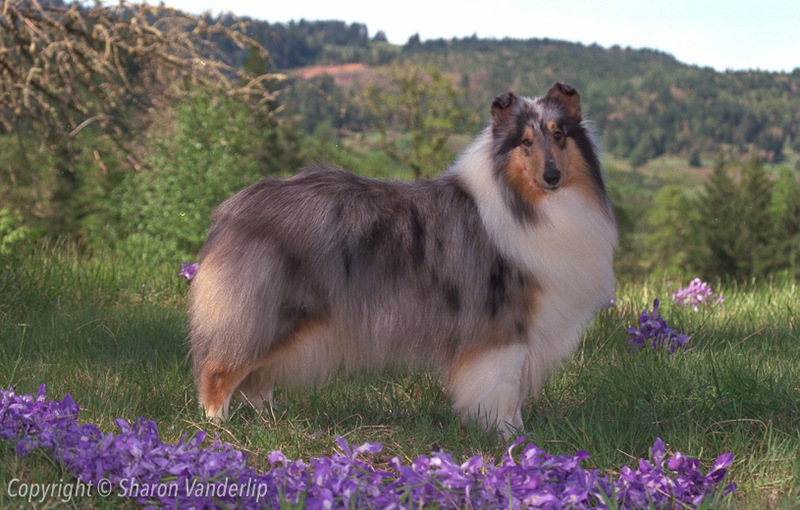 Amelia is Dr. Camann’s fourth Rainshade Collie. 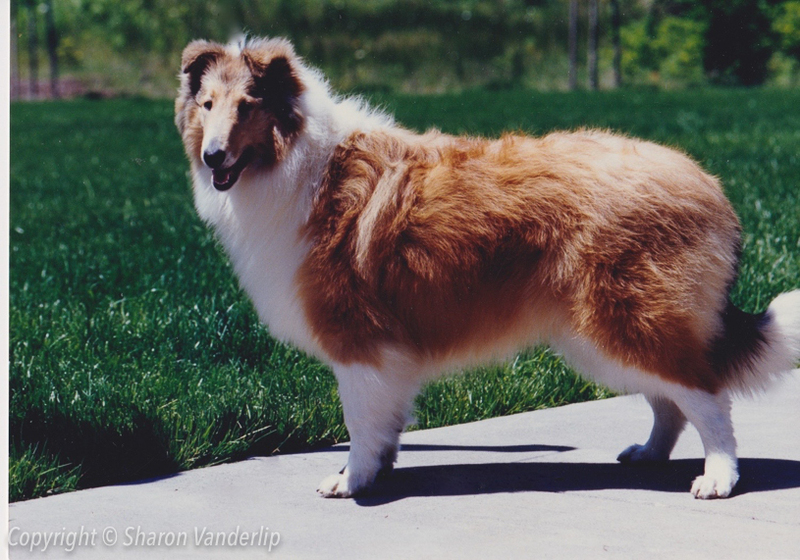 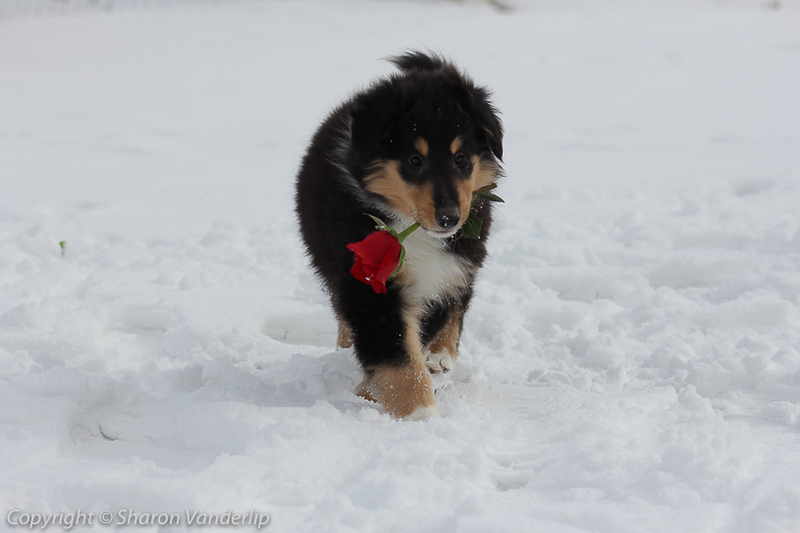 Amélie was a beloved pet and companion at Rainshade Collies. 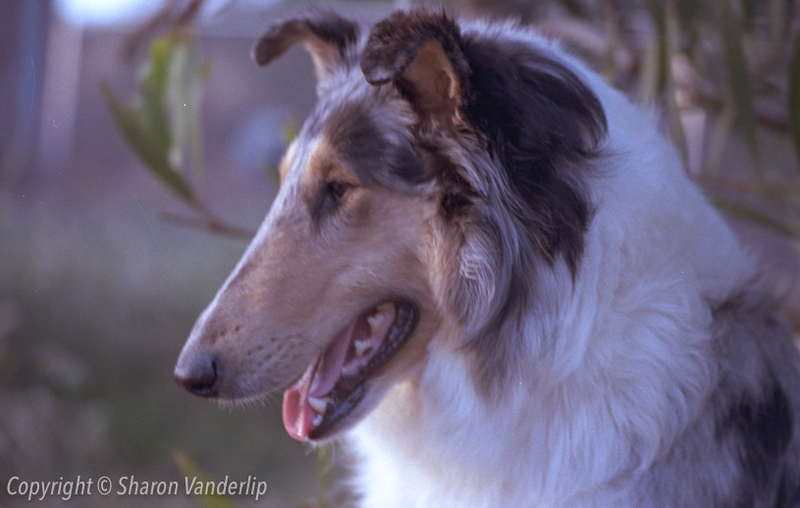 Always friendly and happy, Amélie was a faithful friend, companion, and playmate for humans and Collies alike! 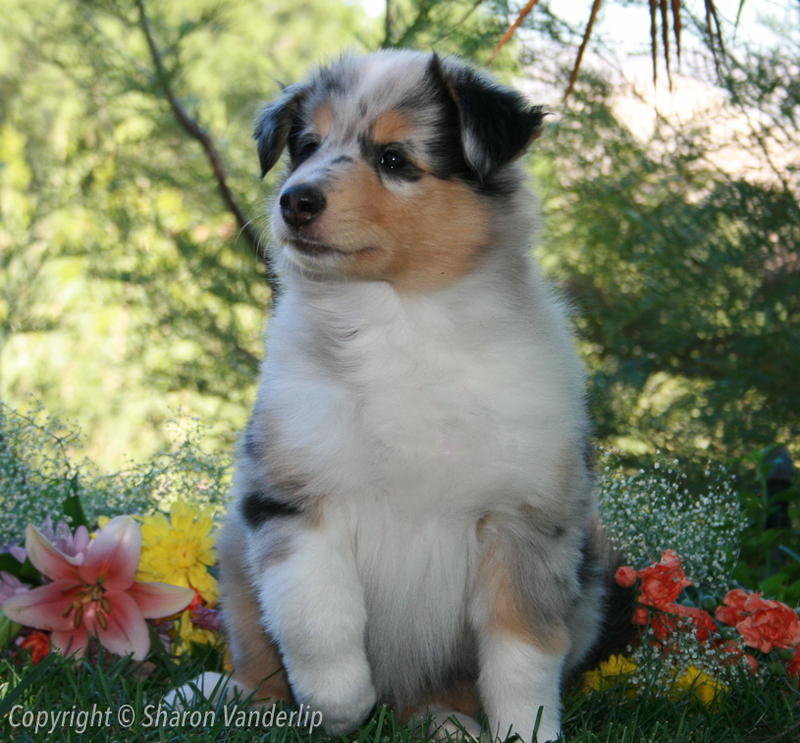 At the tender age of ten months, among much noise, chaos, and excitement, Myst earned his Canine Good Citizen title.